TSX-listed asset management firm Fiera Capital Corporation has launched a new fund to invest in mortgages secured by high quality commercial real estate across Canada. "Real estate lending is a natural extension of Fiera Properties' existing equity business. 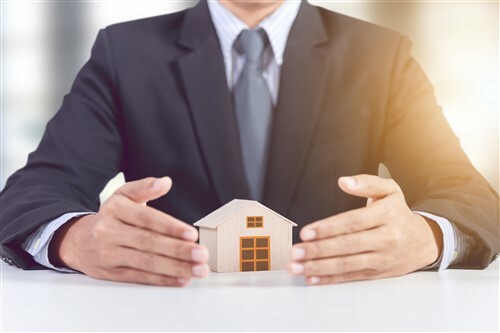 There is growing demand in Canada for commercial mortgages as part of a diversified fixed income strategy, and the Fund provides an opportunity for investors to access these otherwise privately traded investments," said Peter Cuthbert, President of Fiera Properties. The firm has appointed a subsidiary of its Fiera Properties affiliate to lead the mortgage strategy, headed by two former GE Real Estate and Blackstone professionals, Scott Rowland and Geoff McTait.